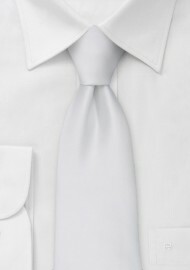 One of our most formal and best selling neckties. This extra long necktie is 62" in length and a perfect match for anyone taller than 6'2", or if you prefer larger, thicker necktie knots. 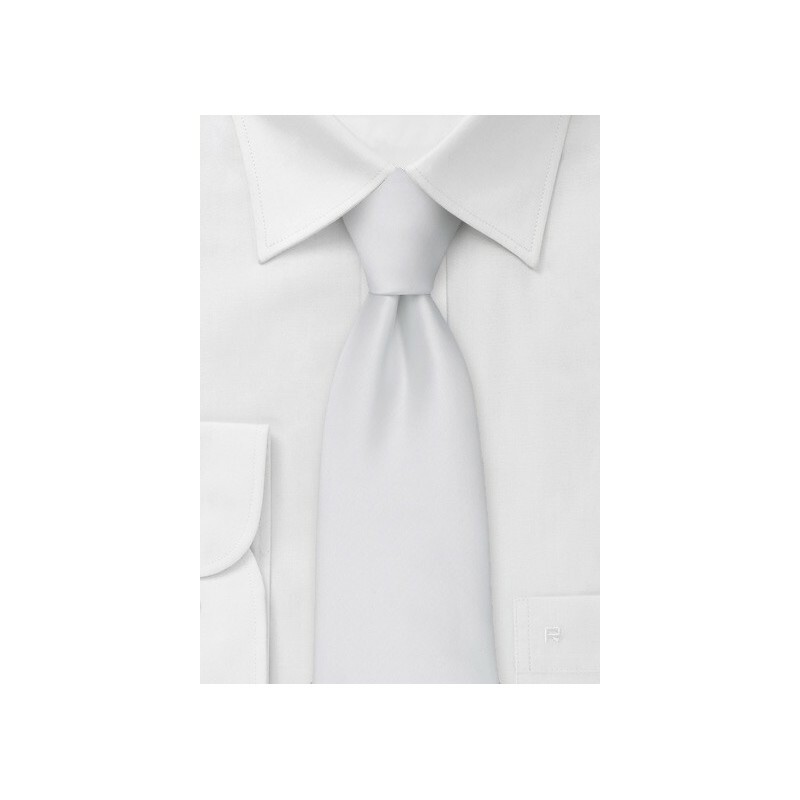 This tie is made from a stain resistant microfiber fabric that is much less likely to wrinkle than a silk tie. It is the perfect fabric for any lighter, solid color necktie.